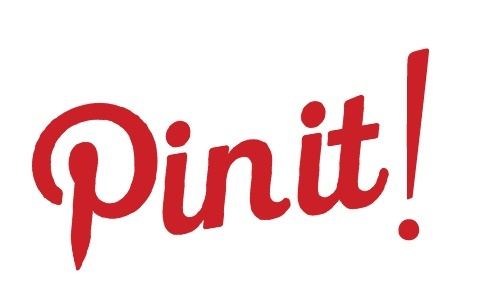 Have you ever thought about using Pinterest for your job search? Pinterest is a great tool to add to your personal branding tool box. Since it’s an image-based platform, you can use Pinterest to show off your work. First, set up your profile to include the same picture you are using across your other social media profiles. This is one basic step in branding yourself online. Write your bio to include keywords in your industry and, if you want, include that you’re currently on the job hunt. Including key words will mean your profile will get shown in Pinterest search results. Next, since you’re putting yourself out there as a job searcher, delete any pins that a potential hiring manager may find unprofessional (i.e. offensive jokes). Portfolio board - Pin links to your blog posts, web pages you’ve created, your online artwork, news articles or e-marketing pieces you’ve writing, your Vizify bio page; the list goes on! Resume board – Make your resume into a .jpeg and pin your resume. Be careful to omit any personal information like your contact information. Make one board for your resume or pin your resume to your portfolio board, whichever you prefer. Industry board - In marketing? Pin marketing tips and blogs from industry leaders. Photography? Pin and repin Photoshop tutorials from blogs, or better yet, make your own tutorial and pin this! Job search tips board - Pinterest is basically a bookmarking site at its core. Create a job search board and pin tips and advice you find from reading other blogs or following other pinners. Pin interview outfit ideas, tips on tackling tough interview questions, how to write a cover letter, etc. Be descriptive! Use keywords in your pin descriptions. This will help you and your pins get discovered via search results. Share the love. Mix your pins up by pinning other peoples’ pins as well as your own. Don’t get too focused on self-promotion. Want even more job search tips? Follow Advanced Resources on Pinterest!